I'm back with another sketch card! 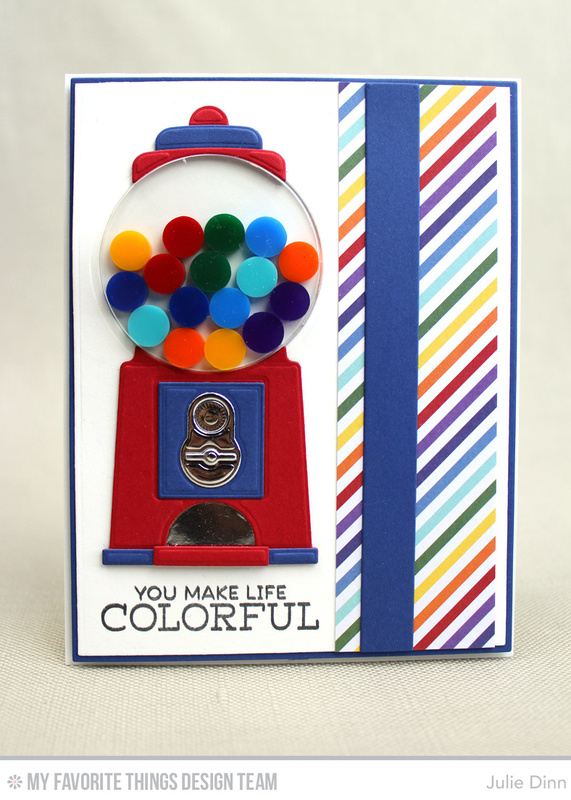 I couldn't resist making another card with our newest card kit, Gumball Greetings. This kit is so much fun to work with! I don't know what I love more, the patterned paper, the fabulous gum ball machine, or those cute gumaballs. 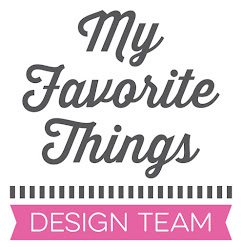 And did I mention just how easy it is to create a shaker card with this kit?